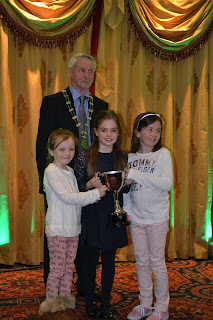 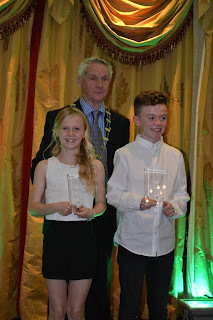 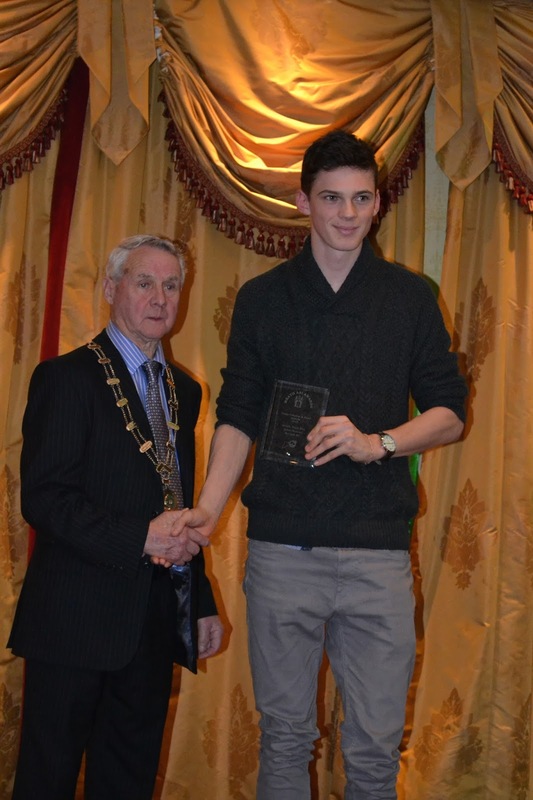 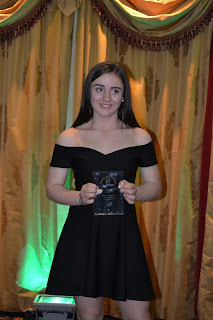 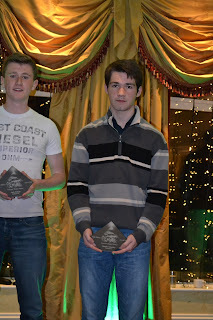 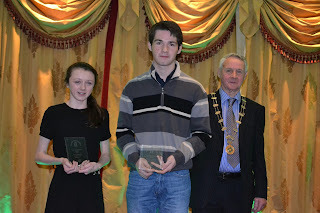 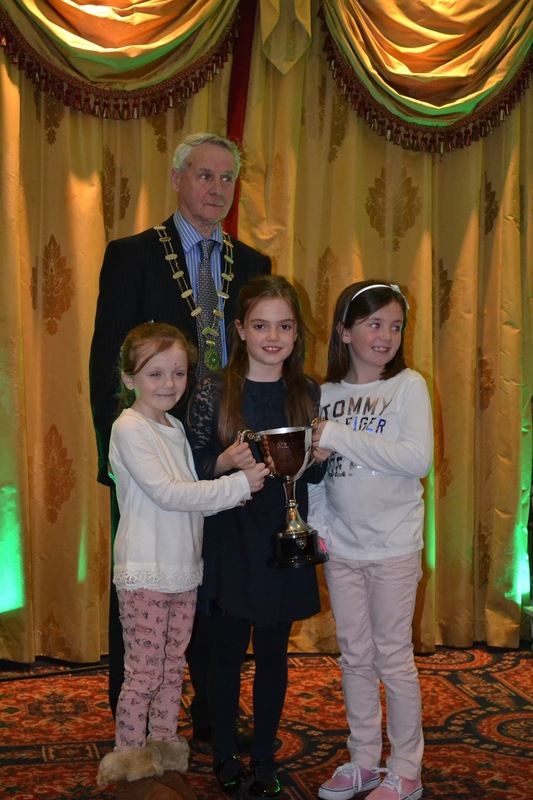 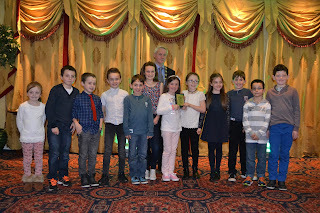 The annual Meath Awards took place last Sunday the 14th of November in the Ardboyne hotel Navan. 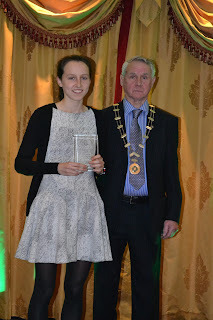 Huge congratulations to Ratoath Athletic Club athletes, coaches and committee on a very successful Meath Awards night. 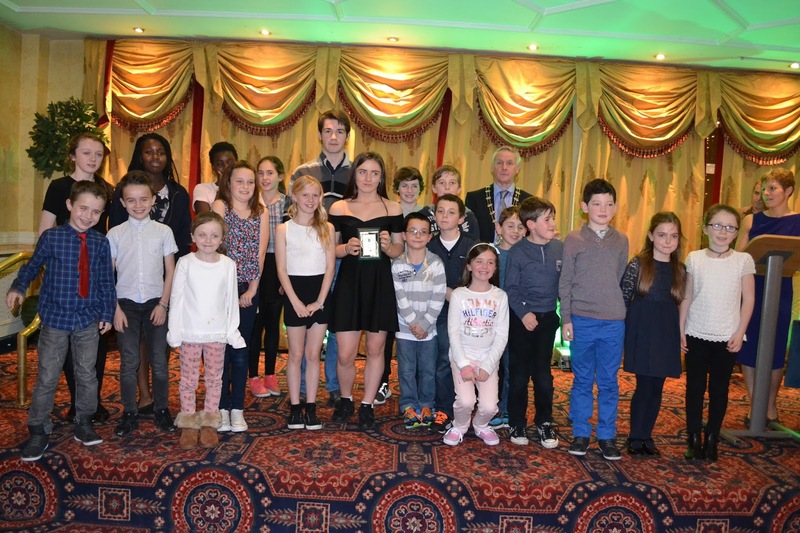 The club would not have been so successful this year if it had not of been for the hard work and dedication put in by all our fantastic coaches for training, organising and encouraging all athletes to take part in the various events. Big thank you must also go the athlete’s parents for taking their children to training each week and also for traveling to all the events to encourage and support our athletes. 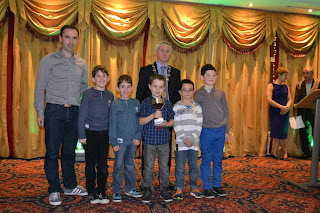 Inter Club Track & Field League 2015: Division A Winners by 100 points: Ratoath AC. 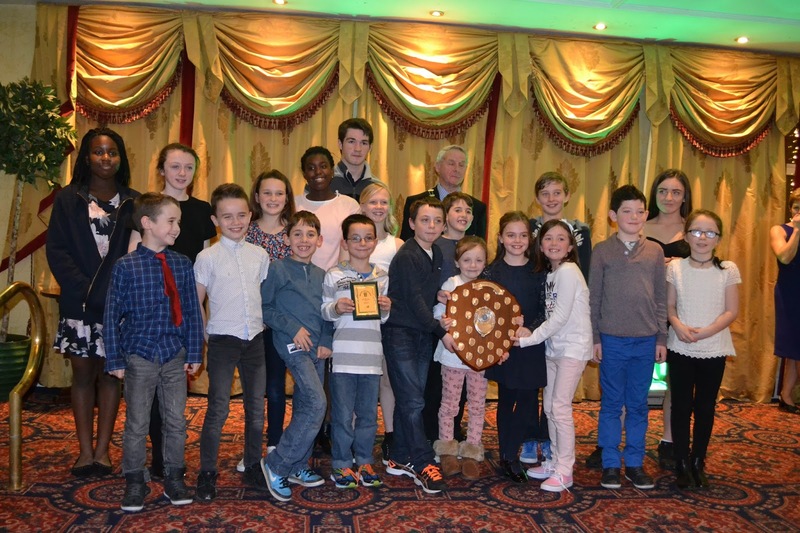 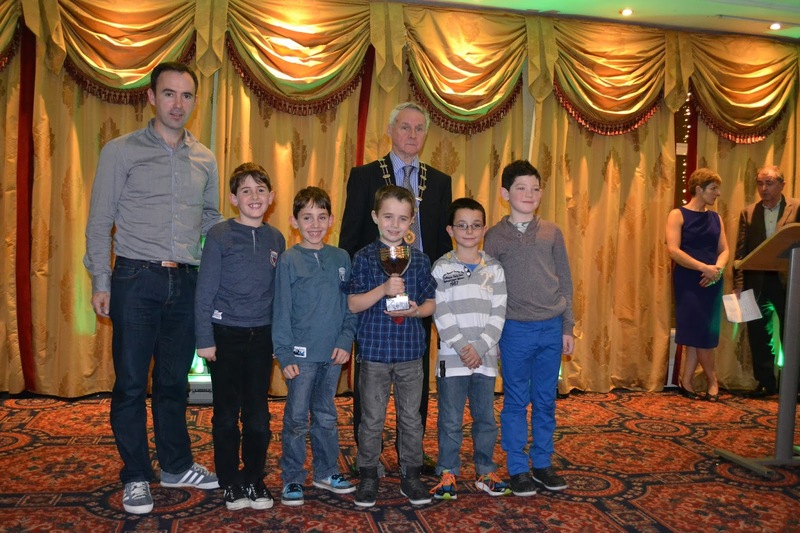 Our U9's had a very successful year in their first year of competing winning both girls and boys U9 Meath team of the year. 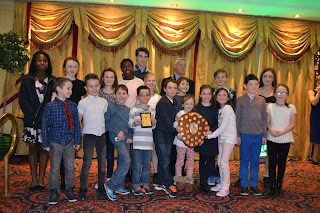 Well done to all the Club athletes and their coaches on a very successful year, they well deserve to be acknowledged as they are a hard working talented group of athletes.